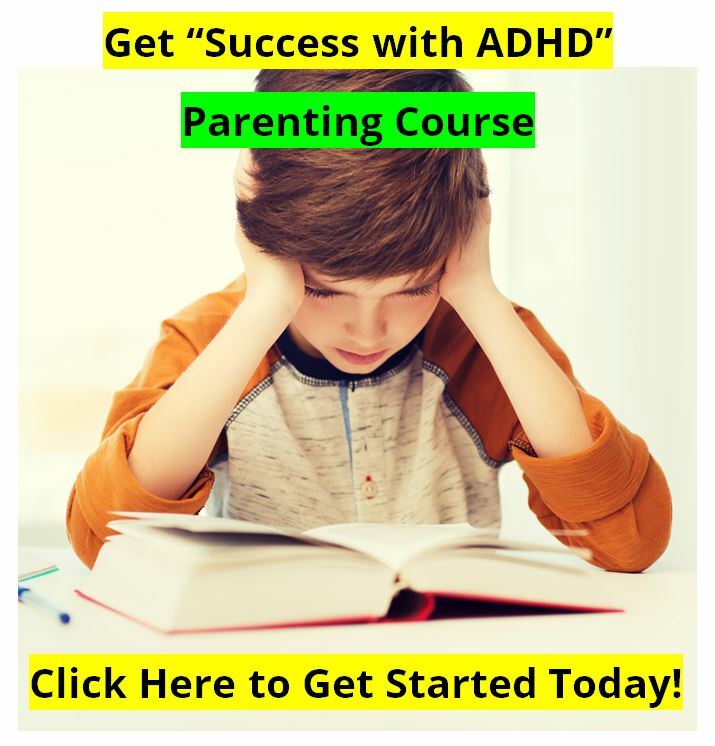 Inhibitory Control Deficit in ADHD : What is ADHD ? Confirmation of an Inhibitory Control Deficit in Attention-Deficit/Hyperactivity Disorder. The objective of this study was to determine whether deficient inhibitory control distinguishes children with a diagnosis of attention-deficit/hyperactivity (ADHD) disorder, conduct disorder (CD), and comorbid ADHD + CD from normally developing children. 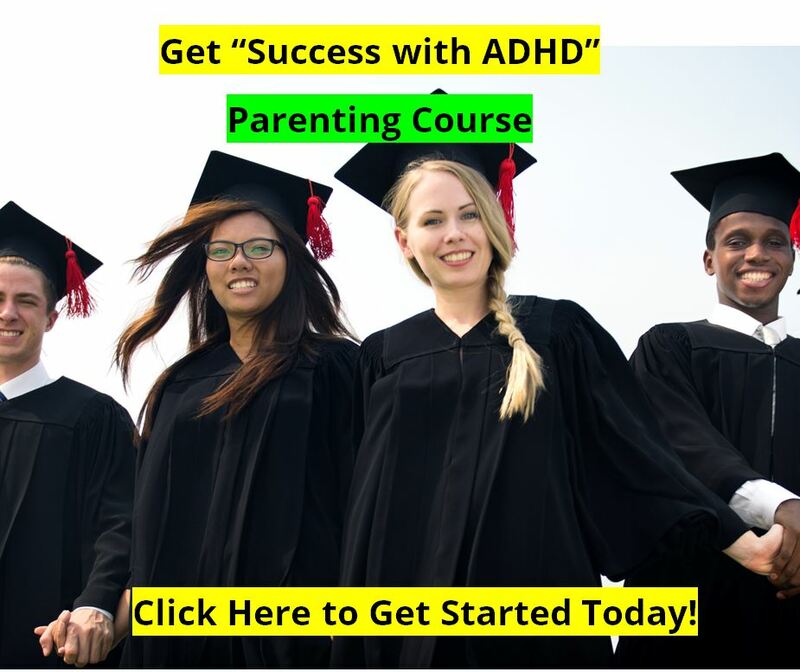 Participants were rigorously diagnosed children (age 7 to 12 years) with ADHD (N = 72), CD (N = 13) or ADHD + CD (N = 47) and 33 control children (NC). We studied inhibitory control using the stop-signal paradigm, a laboratory task that assessed the ability to inhibit an ongoing action. The ADHD group had significantly impaired inhibitory control compared to NC, CD, and ADHD + CD children. These results indicate that children with ADHD have deficient inhibition as measured in the stop-signal paradigm and that ADHD occurring in the presence of ADHD + CD may represent a phenocopy of CD rather than a variant of ADHD. 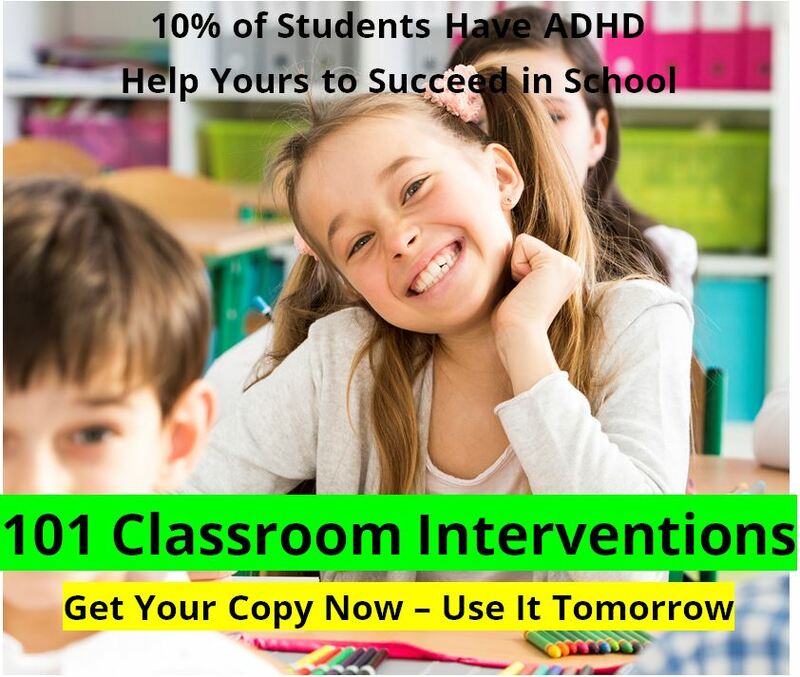 on Inhibitory Control Deficit in ADHDThis book section: What is ADHD?